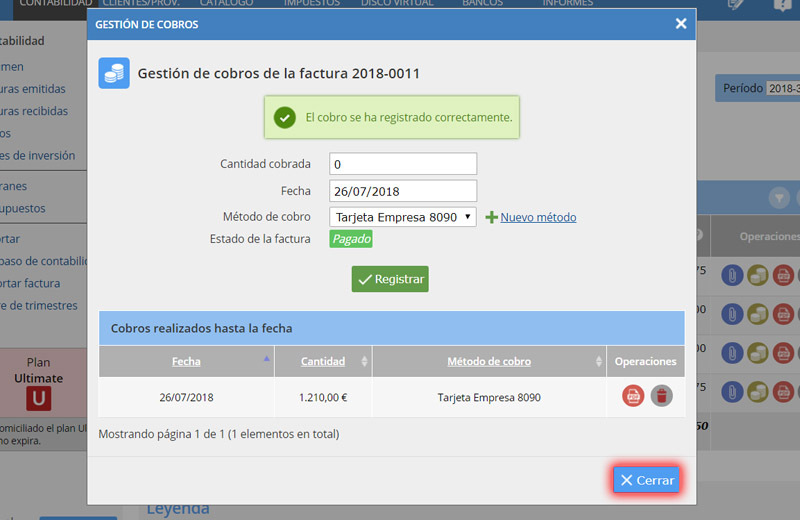 Step-by-step tutorial on how to electronically submit taxes with pin24h. 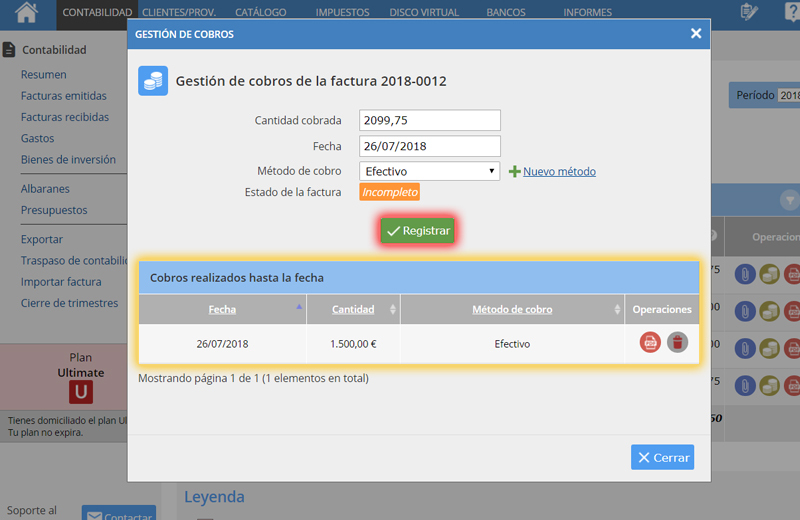 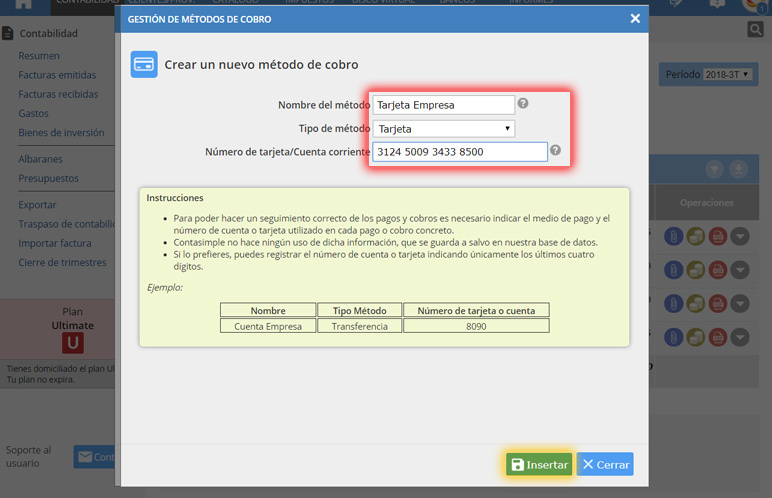 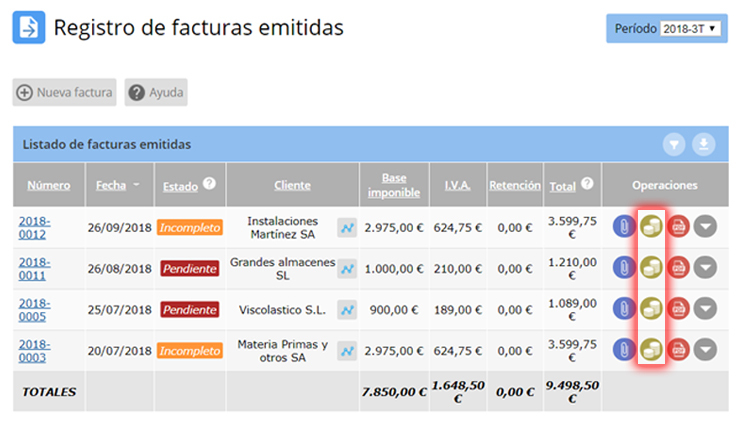 Step-by-step tutorial on how to create invoices with equivalence surcharge. 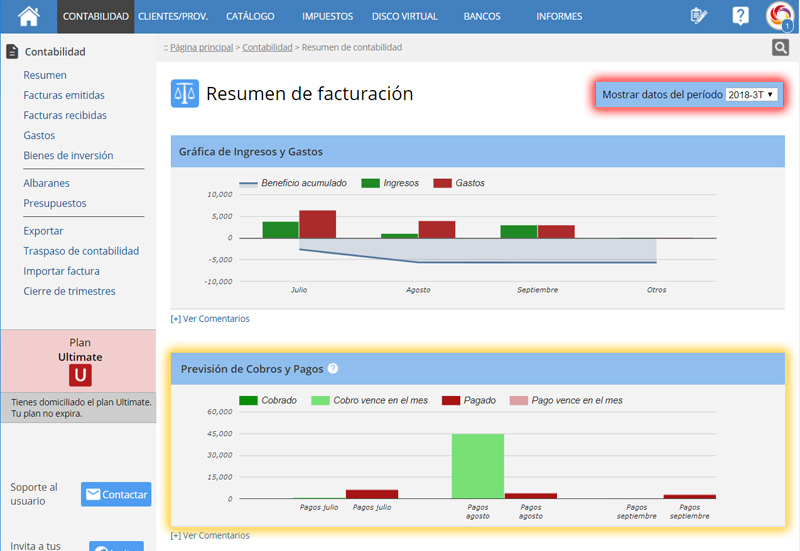 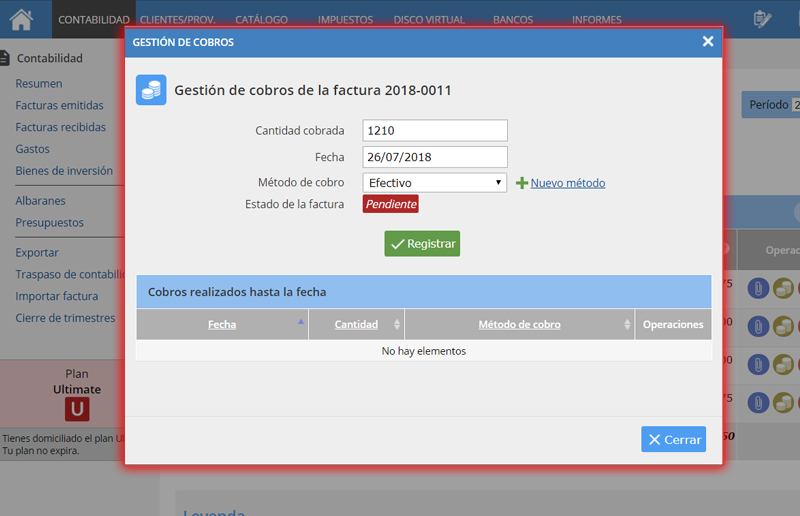 Explanation on how to export the accounting to a3ASESOR. 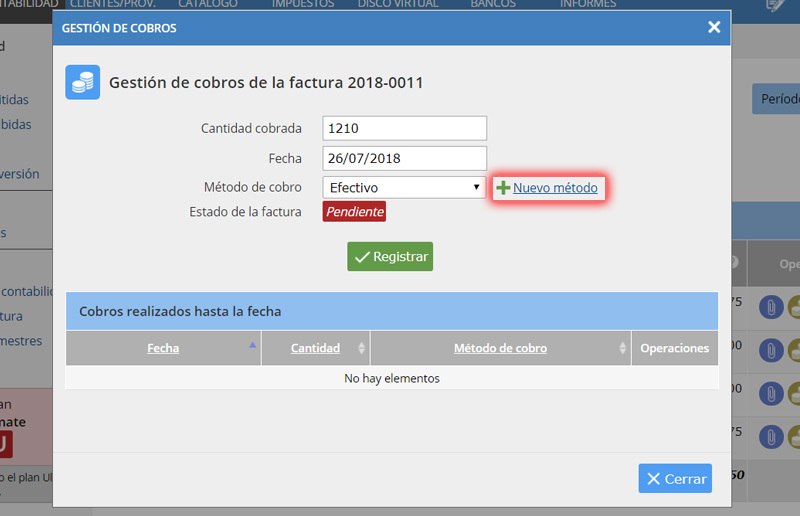 Explanation on how to obtain the electronic certificate.